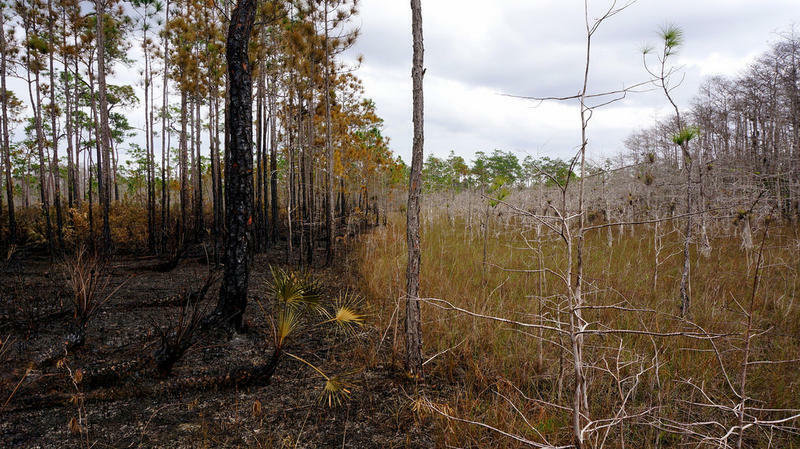 Florida Agriculture Commissioner Adam Putnam says Florida is in the middle of its worst wildfire season in years iwth no end in sight. And, it could get worse as May is usually one of the driest months of the year in Florida. State Forestry officials say conditions are forecast to get even drier into the late spring and early summer. 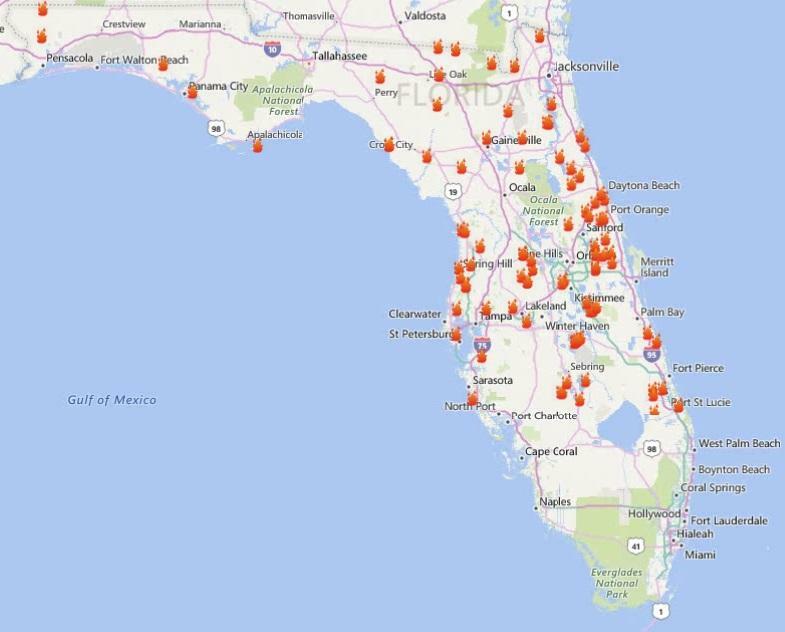 So far, nearly half of Florida’s counties have enacted a burn ban. Last month, Governor Rick Scott declared a state of emergency. The last time he did so for wildfires was in 2011. Gov. Rick Scott declared a state of emergency Tuesday morning because of the number of wildfires burning around Florida. Officials say wildfires in Florida have already burned 2 1/2 times more land in the first three months of 2017 than during the same period last year. 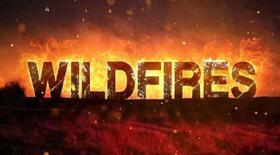 There are more than 100 active wildfires across more than 20,000 acres. Agriculture Commissioner Adam Putnam says the state hasn't seen this active of a wildfire season since 2011.